Materiales Bilingües elaboración propia realizados por Francisco J.Rodríguez, CEIP Miguel Zubeldia : Learning English with Peppa Pig!! 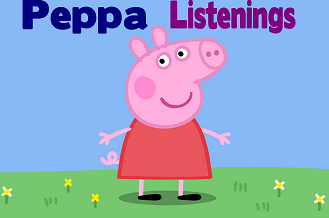 Learning English with Peppa Pig! !